Hindsight is 20/20. It is easy to look back at The Academy Awards and complain that they’ve made a terrible mistake with their eventual winners. This can often be up for debate and discussed in-depth but there are also times when this choice seems obvious and the mistake made by the Academy is glaring. 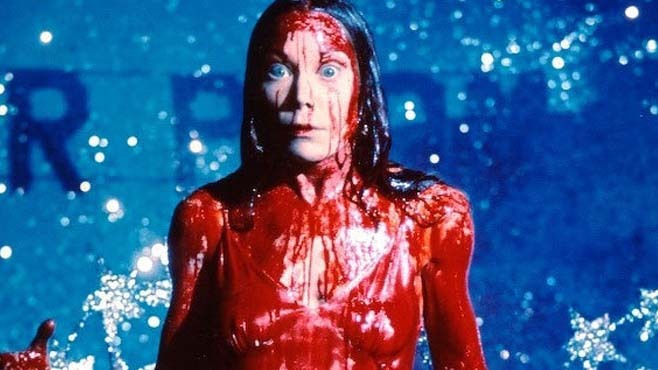 Faye Dunaway’s performance in Network was good, even Oscar nomination good, but can you really say it surpassed what Sissy Spacek achieved with Carrie? The intense performance, coiled spring and the final psychotic break. That’s right movie fans, Cher has an Oscar! It is a decent performance in Moonstruck and Cher can act but Meryl Streep does something different with Fatal Attraction. She is an unstoppable force. She should be the victim but manages to turn the wronged party into someone who truly despise and in some cases, actually fear. 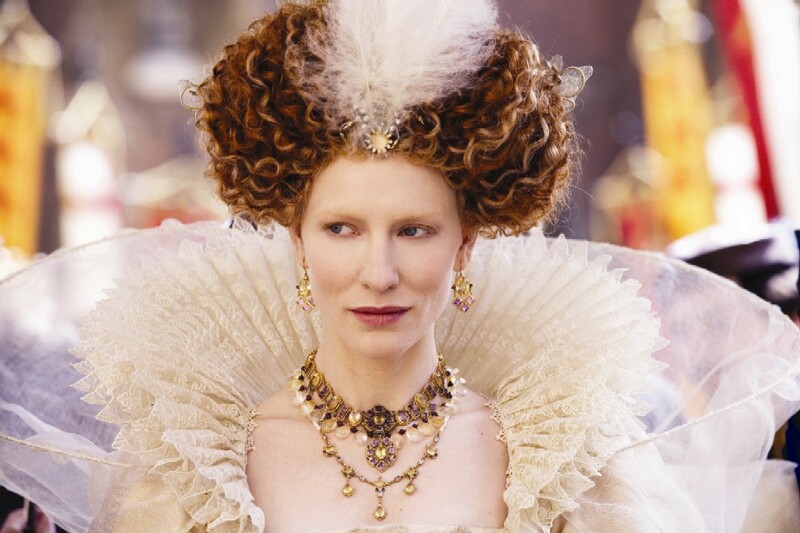 Gwyneth Paltrow’s performance did involve her having to dress as a man for many a scene but it didn’t feel like the transformation Cate Blanchett achieved in Elizabeth. She defined the character, making it difficult for anyone to play her effectively again, which explains her returning to the role in The Golden Age. Reese Witherspoon plays the wife of Johnny Cash well and there is a great performance there (arguably her best) but there is a quiet, poignant feel to the way Felicity Huffman plays the trans-gendered individual connecting with her son she never knew. It is funny in places, awkward at others but always heartfelt and very well-played. 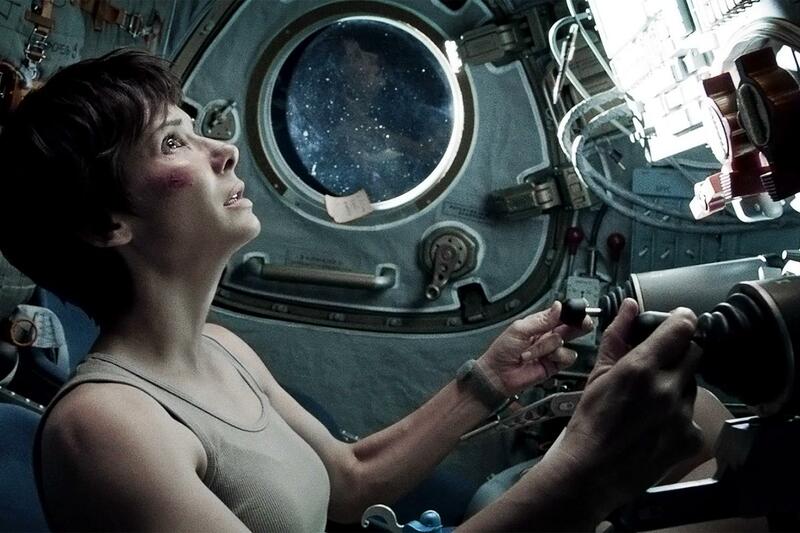 Cate Blanchett plays the socialite fallen from grace effectively but what Sandra Bullock managed to do in Gravity blew all her competitors out of the water. She held the screen for an entire movie, made you root for her character, believe the peril and even at times, hold your breath and sigh with relief as each obstacle was overcome. Overall, some more examples of when the Academy seemed to get it wrong. Let me know if you agree or if there are examples you think I’ve missed. Does Stone deserve the best actress Oscar this year?